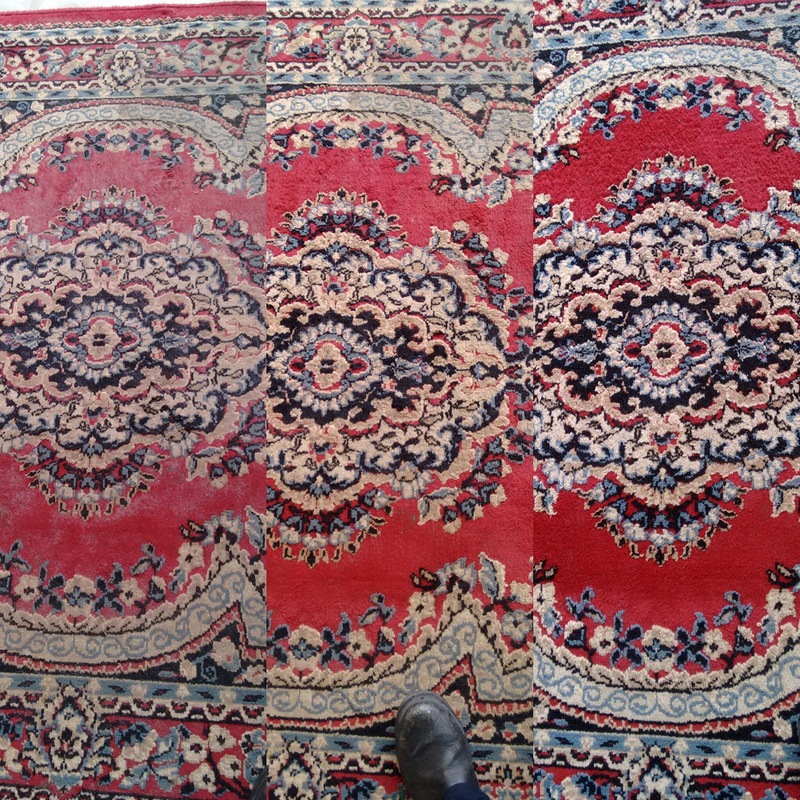 Some photos of a Rug cleaned by Beate today in Loxton, Riverland. Private message us some photos of Rugs you would like cleaned to our Facebook page below and we will give you a close estimate. Previous How do I keep my carpets looking the best ?